"Gimme your paw!" 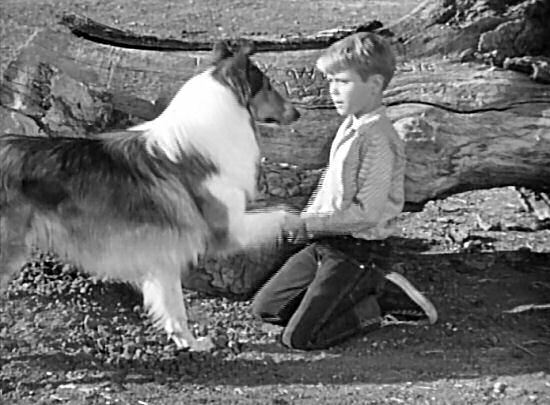 Timmy and Lassie dedicate their special place with a buried bone and a handshake. Then they are off to the Farmer's Market with Paul.